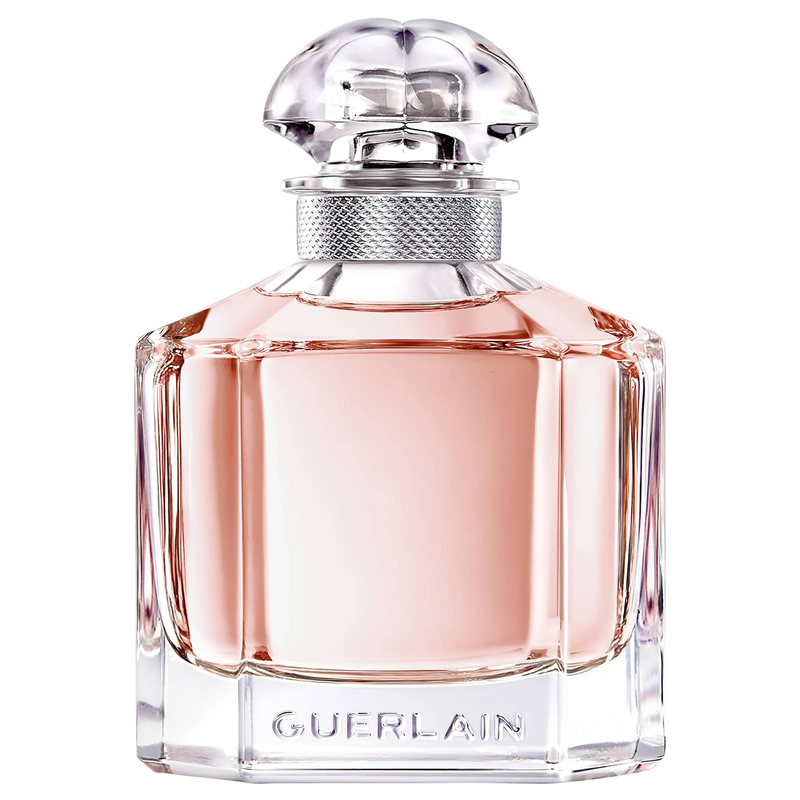 The Eau de Toilette Mon Guerlain is a tribute to a free woman, with all that this encompasses in terms of strength, daring and courage. 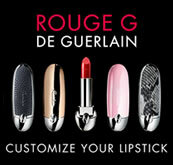 Braking free from convention, she is surprising and unpredictable. 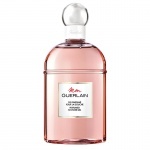 This citrus oriental fragrance is a radiant fragrance as fresh as the Sambac Jasmine and the Carla Lavender that compose its floral notes beautifully enhanced by a blend of shiny citrus notes. 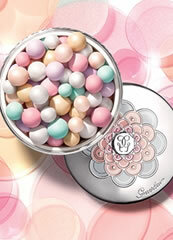 Guerlain Mon Guerlain is a tribute to today’s femininity - a strong, free and sensual femininity. 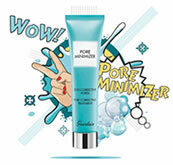 This body lotion is the perfect match for the fragrance, increasing the longevity of the perfume. 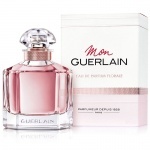 Guerlain Mon Guerlain Florale is a fresh and gentle interpretation of the original perfume, inspired by a flower unfolding in the morning dew and enhanced by a subtle and feminine peony and jasmine heart. 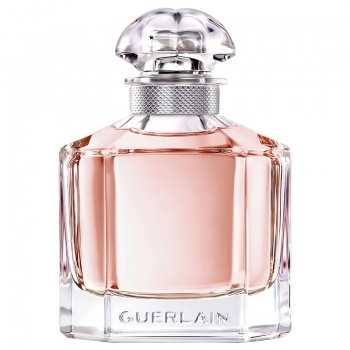 Guerlain Mon Guerlain is a tribute to today’s femininity - a strong, free and sensual femininity. 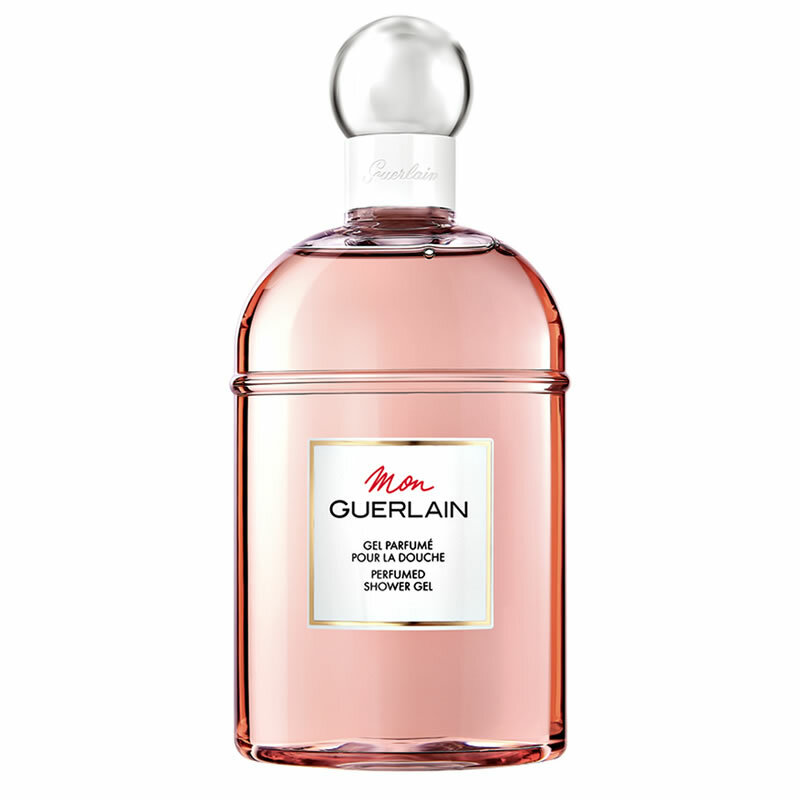 This shower gel is the perfect match for the fragrance, increasing the longevity of the perfume.